Right now on Amazon you can save 30% on select Osmo games! 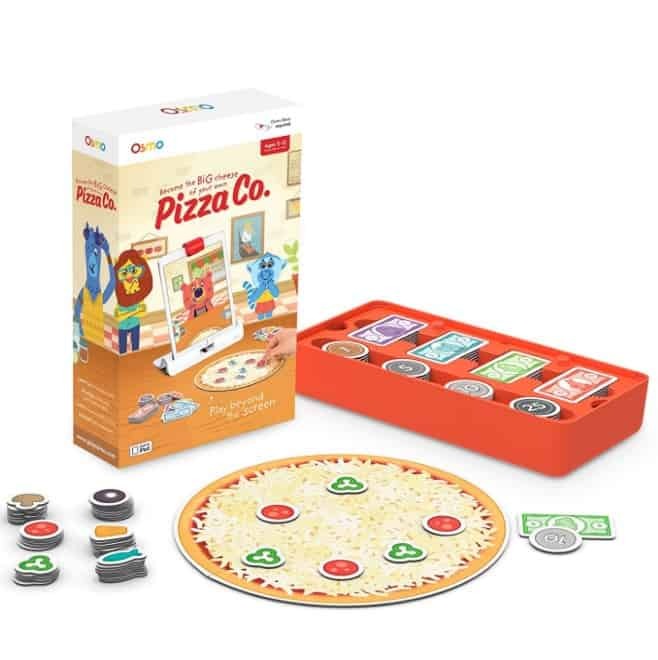 The Osmo Pizza Co. Game (Base required) is on sale for $27.99 at Amazon right now. That's 30% off the list price of $39.99!